The Essentials Difference - Fragrances Inspired by Nature! 100% Naturally Derived Softeners - More Sensible for the Environment! 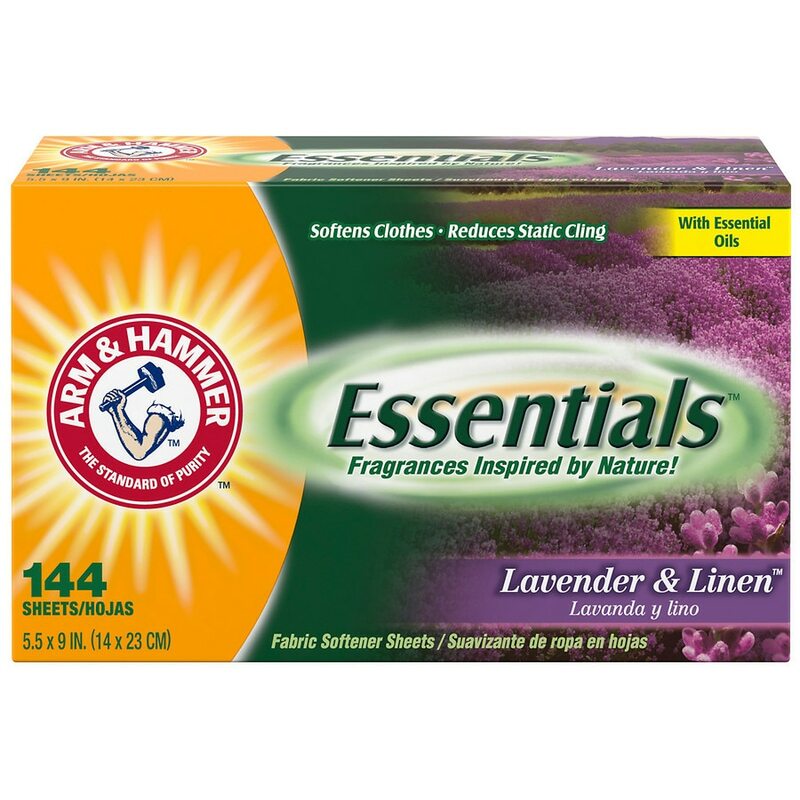 Try the new Arm & Hammer Essentials line of laundry products for natural, clean, fresh & soft laundry that's more sensible for the environment. Place a new sheet on top of wet clothes in dryer. 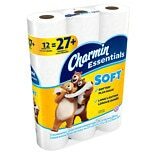 For large loads or extra softness use two sheets. 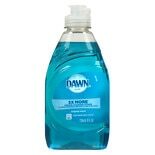 For synthetics use low heat. If spotting occurs, wet and rub spot with bar of soap and re-wash. Safe for all washables. Keep out of reach of children and pets: Not for use on children's sleepwear or other garments labeled as flame resistant as it may reduce flame resistance. 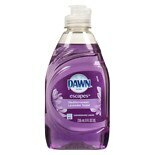 Dawn Dish Soap Mediterranean ...8 oz.